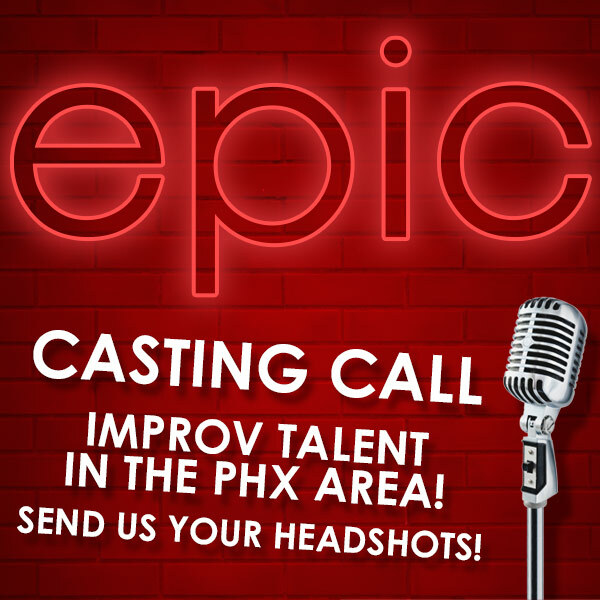 Calling all talent with improv experience for a local video production Phoenix company casting call! We are searching for talent with improv experience for an upcoming series of broadcast television commercials. As one of Arizona’s largest video production companies, we are always searching for new talent to cast. For this specific casting call, we are looking for three actors with an improv background to be on set May 8th for a full day of shooting. In addition, compensation is TBD. The ideal candidates should be able to improvise through a spontaneous performance without scripts or preparation. Please be advised this is not an open casting call, make sure to email submissions only! Follow us on Facebook, Instagram, LinkedIn, Google+ & Twitter to stay in the loop on future casting calls. Please make sure to include all of the information above when you submit while double checking it is all correct. Most noteworthy, submissions with missing information may be disregarded.